In the mid 1940’s Lonzo & Oscar got their start in the music business as backing band for the great Eddy Arnold. He knew these boys were stars and helped get them a recording contract with RCA Records and even suggested they record a new song he knew of called, “I’m My Own Grandpa.” The song flew right up the country music charts to #1 and went on to sell over 3 million copies. 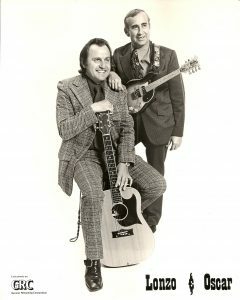 The duo released their great GRC Records LP entitled “Traces of Life” in 1974 and the album and some singles sold well; the title track reached #29 on the country charts. 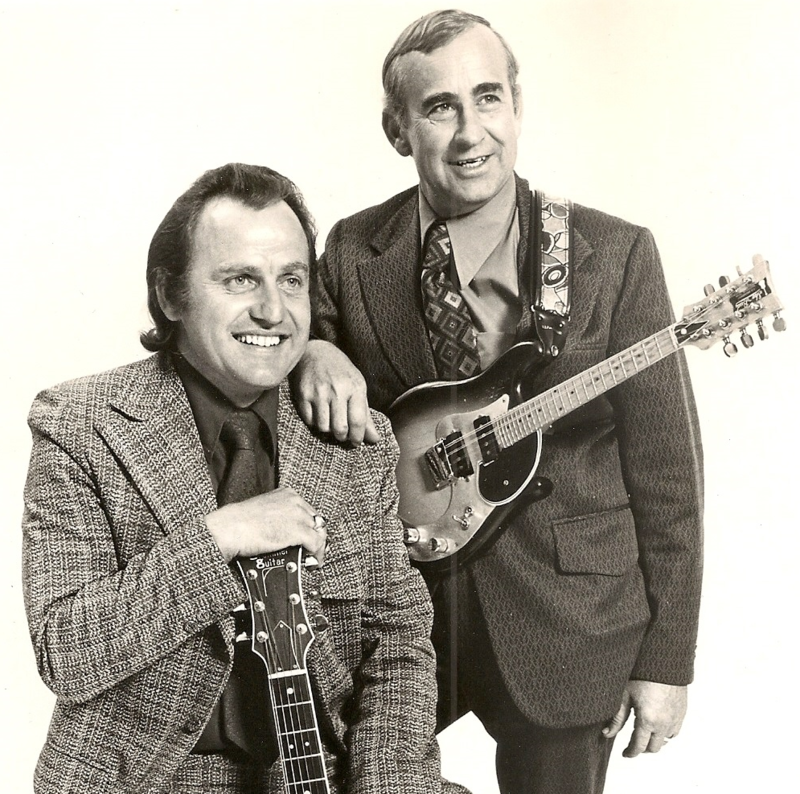 Lonzo and Oscar continued as cast members on the Grand Ole Opry from 1947 to 1985, had their own syndicated TV show, were regulars on Hee Haw, and even ended up in the Country Music Hall of Fame in Nashville, TN. Products "Traces of Life"-"GRC Records"-"1974"-"GA10014"-"101"
Products "Traces of Life"-"GRC Records"-"1974"-"GA10014"-"105"
Products "Traces of Life"-"GRC Records"-"1974"-"GA10014"-"5"
Products "Traces of Life"-"GRC Records"-"1974"-"GA10014"-"3"
Products "Traces of Life"-"GRC Records"-"1974"-"GA10014"-"2"
Products "Traces of Life"-"GRC Records"-"1974"-"GA10014"-"102"
Products "Traces of Life"-"GRC Records"-"1974"-"GA10014"-"104"
Products "Traces of Life"-"GRC Records"-"1974"-"GA10014"-"4"
Products "Traces of Life"-"GRC Records"-"1974"-"GA10014"-"1"
Products "Traces of Life"-"GRC Records"-"1974"-"GA10014"-"103"